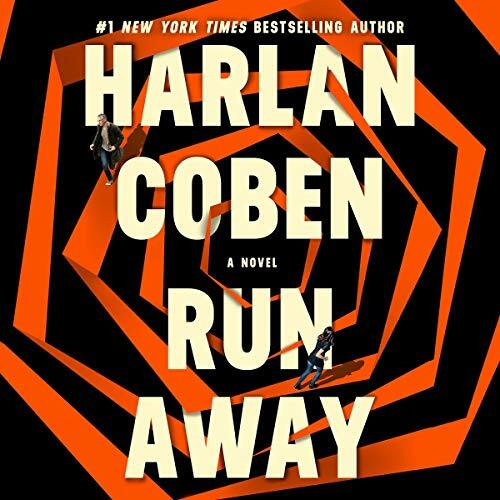 Harlan Coben is a folk poet of the suburbs… his greater talent lies in his warmhearted descriptions of life...That kind of writing is what we call poetry, and it falls on the ear like the sounds of summer. 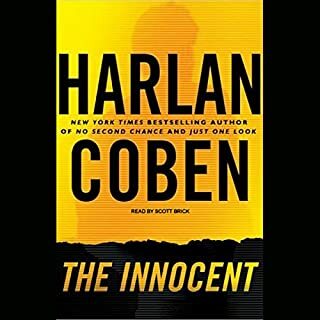 New Jersey native Harlan Coben is the author of more than 30 novels including the #1 New York Times best sellers Fool Me Once, The Stranger, Missing You, Six Years, Stay Close, and Hold Tight, as well as the Myron Bolitar series. With over 70 million books in print worldwide, his books are published in 43 languages around the globe. Harlan is the winner of the Edgar Award, Shamus Award, and Anthony Award—and the first author to win all three. 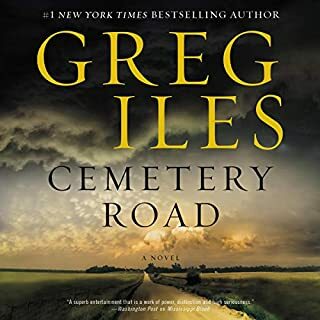 His critically-acclaimed novels have been described as ingenious (New York Times), poignant and insightful (Los Angeles Times), consistently entertaining (Houston Chronicle), and superb (Chicago Tribune). Many of his novels have been turned into films and television series, both in the US and Europe. They include No Second Chance, Just One Look, and Tell No One (Ne Le Dis a Personne), the latter of which won the Lumière Award for Best Film and was nominated for nine Cesar Awards, winning four. He created and developed two more series for Netflix—Safe and Harlan Coben’s The Five—with a third, The Stranger, in production. Among the awards he’s won are the Vermeil Medal of Honor for contributions to culture and society, the Premio de Novela Negra RBA in Spain, the Grand Prix des lectrices de Elle in France, and the Crime Writers’ Association/ITV3 Bestseller Dagger award for favorite crime novelist in England. Other distinctions include his 2013 induction into the Little League Baseball Hall of Excellence and his membership in the New England Basketball Hall of Fame, from his playing days at Amherst College. Steven Weber is a native New Yorker who started acting in TV commercials when he was still in elementary school. His breakthrough role came in 1990 as the goofy younger brother and pilot on the NBC sitcom, Wings. Among the notable roles he’s played on stage, television, and film: a cheating boyfriend in the movie, Single White Female, accountant and aspiring producer Leo Bloom in The Producers on Broadway, and an edgy network exec on Aaron Sorkin’s Studio 60 on the Sunset Strip. But it was his portrayal of a depressed-turned-homicidal writer in the miniseries adaptation of Stephen King’s The Shining that garnered him a Best Actor Award from the Academy of Science Fiction, Fantasy and Horror Films. 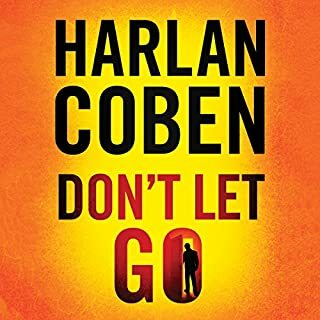 Steven has narrated a number of Harlan Coben audiobooks, including Home, Long Lost, Tell No One, and Don’t Let Go. AudioFile praised his fast-paced performance in the latter, calling him an exceptional narrator….Weber’s pleasant, fluid reading becomes more dramatic as the action intensifies. His portrayal of Nap is endearing and witty as he expresses heartbreak, stubbornness, and a desire for revenge. Harlan Coben is an internationally bestselling author with more than 70 million books in print worldwide. The Edgar Allan Poe Award honors the best in mystery, fiction, nonfiction, and theater from the past year. 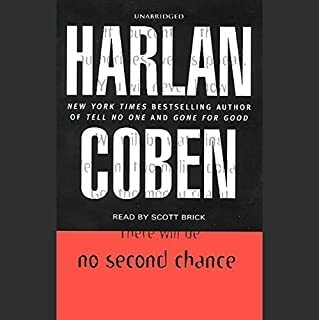 Harlan Coben takes everyday people and turns them into super humans that will take the chances and go above and beyond for the people they love. This book deals with so many issues. The number one is how much can your love and responsibilities be tested? Can you still trust when trust is broken? The family portrayed is so dysfunctional. But what comes through is their devotion to each other. In the beginning you don't see it so much. When the protagonist Simon Greene finally finds his missing daughter panhandling in Central Park she wants nothing to do with him. She's strung out on drugs and her equally strung out and abusive boyfriend intervenes to keep him away. But then the boyfriend turns up murdered. There is another plot going on simultaneously and the connection is not clear in the beginning. The two come together is a crazy twisted climax. The story doesn't end there... The real kick is in the epilogue... Wow! Some secrets should never see the light of day. 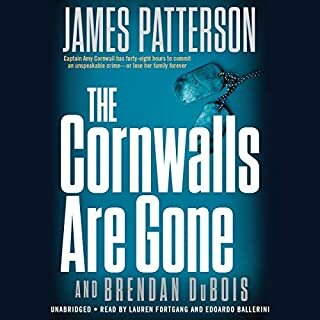 This is an Excellent, fast paced thriller that builds momentum the further into the story it gets. Steven Weber's narration is perfect for this book. Typical Coben brilliance. My only regret is that I listened to the entire thing in one day. There are numerous characters in this story and Steven Weber gives each a unique voice and personality. Great narrator !!! Good story and pretty par for the course of you know and/or are familiar with Coben’s work. Fast paced and always leaving something of intrigue and mystery to end a section. 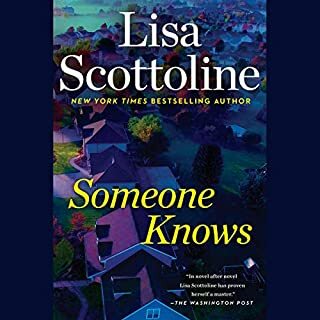 Wraps up with a few unforeseen twists and does well to untie all plot knots... :) if you enjoy Harlen’s work, you’ll enjoy this! loved it. Coben always knocks em outta the park. the twist at the end is a hair pin. Steven Weber does a fantastic job reading. all around great book. .... what i was expecting. 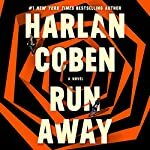 i love Coben's writing but this one fell short for me. i forced myself to keep going - it did get more interesting near the end but still wasn't as good as previous suspense novels of his. i'll still buy his next novel though - i haven't fallen off the fan wagon completely. This book was wild. It kept your interest piqued. Good read. I would recommend it. Great plot with twists. The characters were well written and the narrator was phenomenal in his voice interpretations. This is Coben at his best. Hits some of the hot issues of the times.